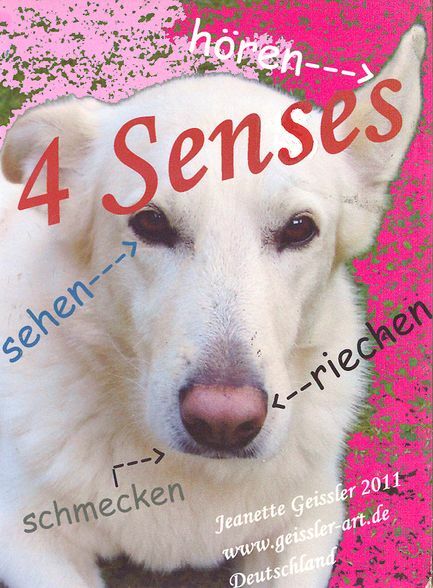 Usually one have 5 base sensations: visual, auditory, tactile, gustatory and sense of smell. visual sensation is critical because it gives majority of infor…mation about environment. There are colourful ads, shop windows, coloured walls, vivid buses and trams around us. There is a lot of visual information so we often pay a little attention to it. But the people with no visual sensation usually have only four base sensations. How does one lives without critical sensaton?